It is now easier than ever to stay at home. With Regis you can get the extra support you might need, like an extra pair of hands to help around the house, or help with the shopping or simply have someone there to sit and have a warming cup of coffee with. Regis people care. 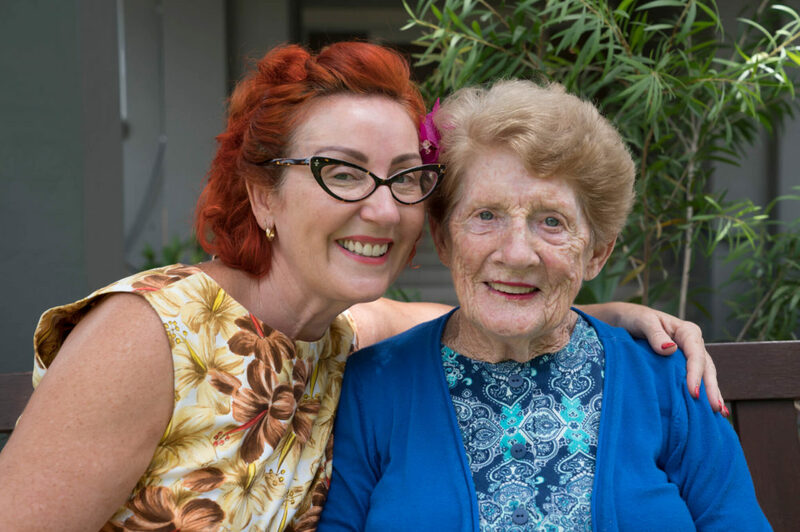 Regis has been providing quality aged care for 20 years. 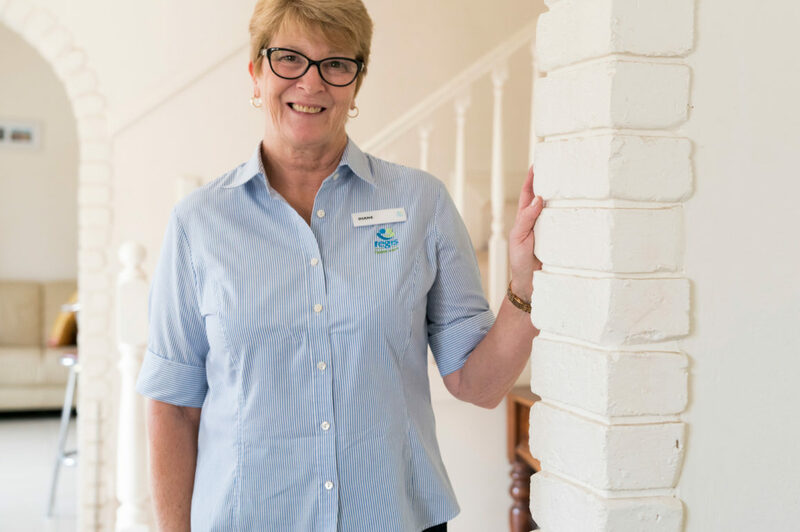 The quality care and support you’d have in an aged care residence, without having to leave the comfort of your own home. Asking for help can be uncomfortable for some people. We do our best to make you feel like nothing is too much trouble. Because nothing is too much trouble. Our highly-trained staff will spend a lot of time getting to know you, and what you need, so they’ll know how you like things done. And we won’t send someone different each time. So you get the care and support you need, from someone you know, who cares for you and your needs. 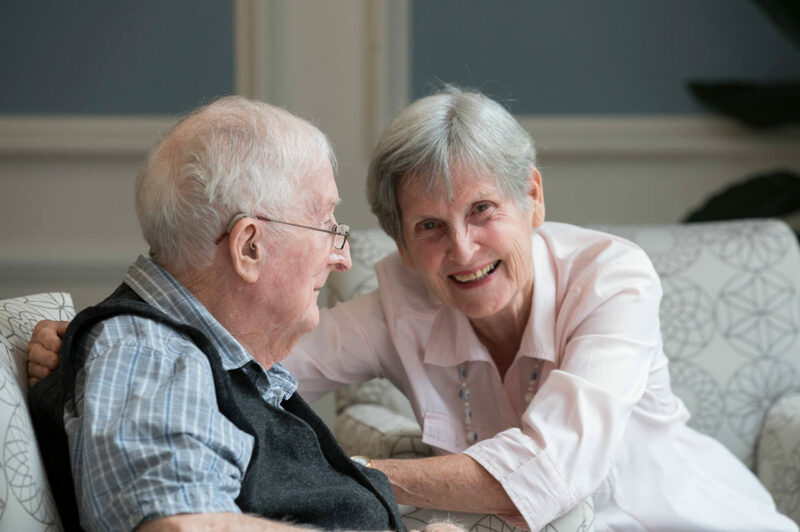 Regis is recognised for the quality of its care, from home care and daily respite care to residential and specialist ageing services. All our services are fully accredited and undergo stringent assessments on a regular basis. 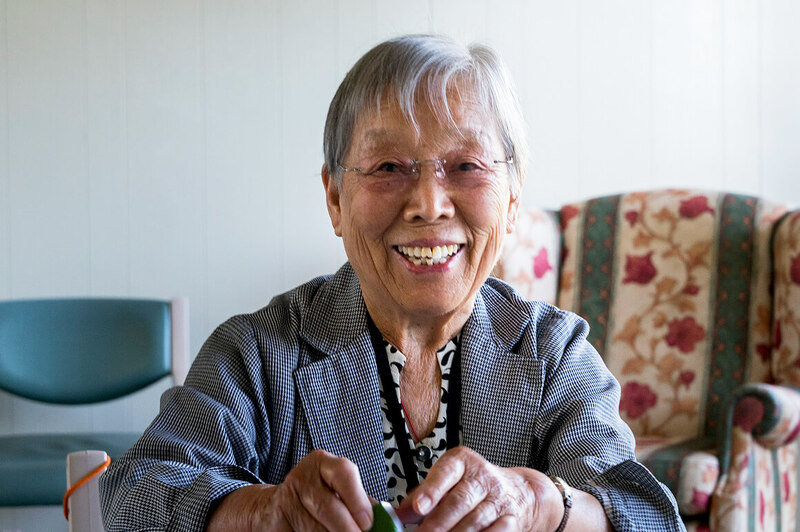 We offer a full range of home care services including government-funded packages, privately-funded packages and a large range of additional services. A Client Services Manager will make sure the services you get meet your changing needs, a Registered Nurse makes sure your health remains our number one priority and a wide range of health professionals work hard to help you stay in your home for as long as possible. Your Regis Home Care Client Services Manager makes it easy for you to stay independent. They’ll help you and your family select what services you need and when you need them. They then coordinate the team of specialist Support Workers who provide the care you need. Your Client Services Manager then becomes your single point of contact so, instead of having to remember a lot of names and numbers, you just need to remember one. Keep track of the care budget and make sure your package continues to suit your individual needs. Regis Home Care Registered Nurse If you require nursing care, one of our team of highly skilled Registered Nurses will help you with any specialised nursing support you need. Your Regis nurse can help you with medication, your personal nursing needs and can even provide constant care. Depending on your needs, the Regis Registered Nurse is available 24 hours a day. It’s the extra confidence you need, served with a smile. Our specialists help you enjoy your time at home. You have access to a large range of highly qualified health specialists. These include Regis’ own physiotherapists, podiatrists, massage therapists and, if you need them, access to dieticians, occupational therapists and exercise physiologists. All these health specialists stay up to date with the best aged care techniques, to make sure the care and support you get is the best possible care and support available. There’s nothing as welcoming as a smile. Great people make it easy to enjoy great care. We are incredibly proud of our staff. We constantly get feedback from clients about the care they give and how confident they make our clients feel. Our people are highly skilled, trained beyond industry standards and care about providing great support – so you get what you need, when you need it.